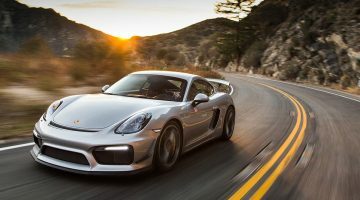 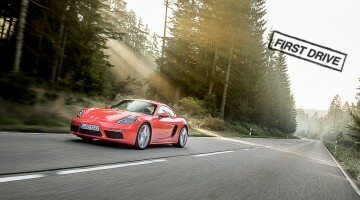 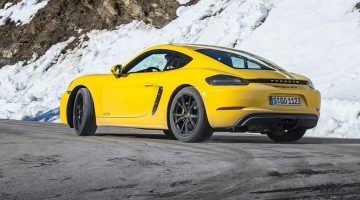 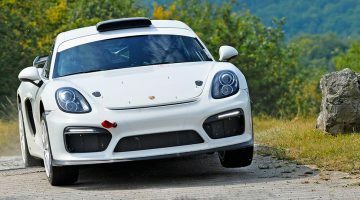 SharkWerks Porsche Cayman GT4 review – an improvement on near perfection? 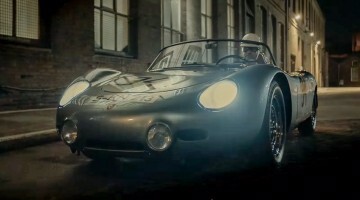 DRIVEN. 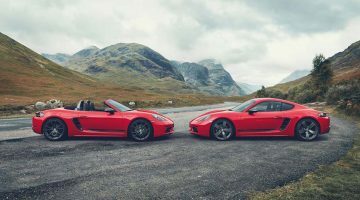 2017 Lotus Evora 410. 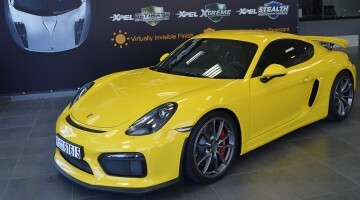 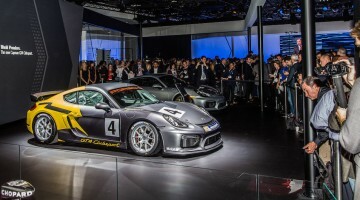 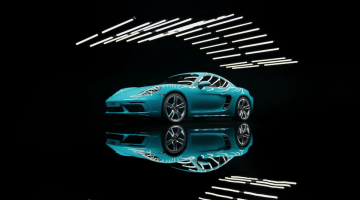 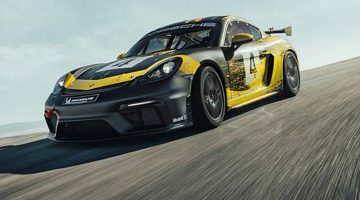 *NOW UPDATED WITH VIDEO* Porsche has added the new Cayman GT4 Clubsport to its fleet for recreational and club racing.